Chamber music. Vocal and instrumental music for small ensembles, intended for performance in small settings. In the 16th and 17th centuries the term ‘chamber music’ was used in reference to court music. 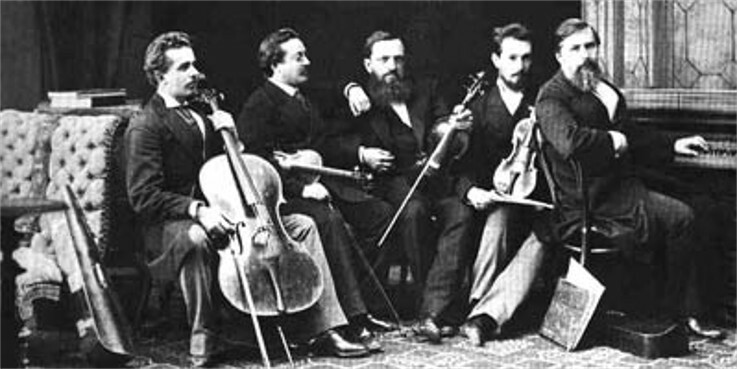 Chamber music plays an important role in the creative efforts of Ukrainian composers. Among the earliest pieces of Ukrainian chamber music are Maksym Berezovsky's Sonata for Violin and Harpsichord and Dmytro Bortniansky's piano quintet. Chamber music, primarily for string quartet and piano trio, is prominent among the works of 20th-century Ukrainian composers; for example, Viktor Kosenko's Classical Trio, Vasyl Barvinsky's piano sextet, and Borys Liatoshynsky's piano quintet. 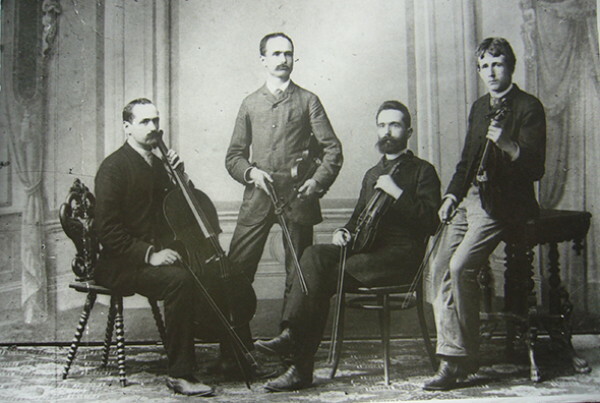 The most distinguished chamber music ensembles are the Leontovych String Quartet, the Vuillaume String Quartet, the Ukrainian State Trio, and the Lysenko String Quartet.